King Mahanaga is accepted as the founder of the Ruhuna Kingdom and is the great grandfather of King Kavantissa. 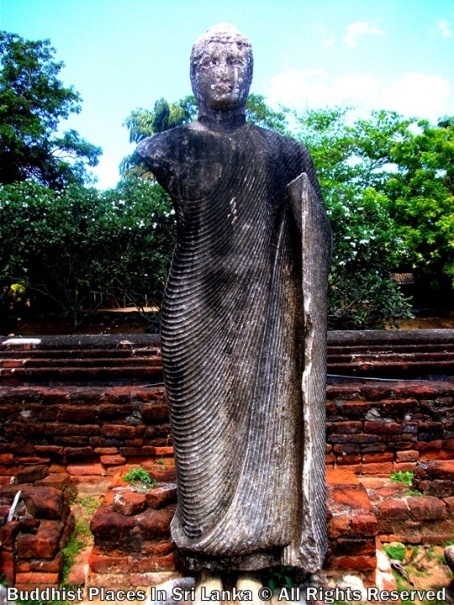 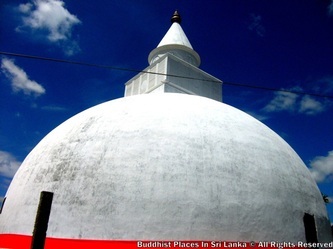 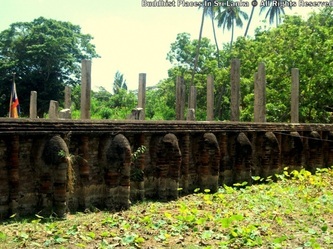 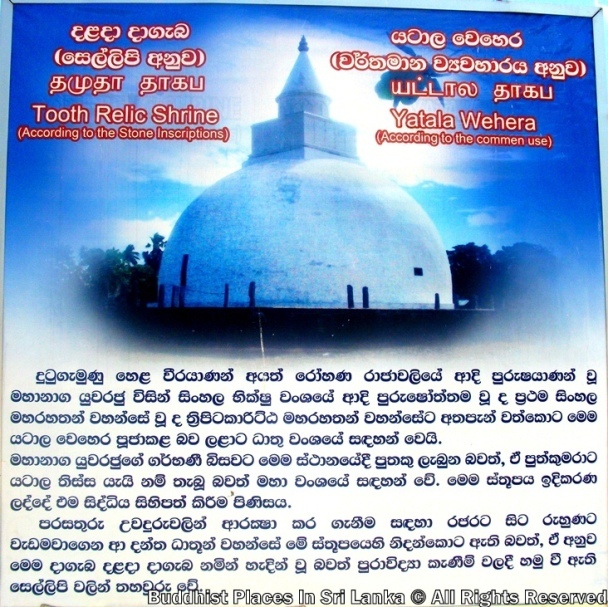 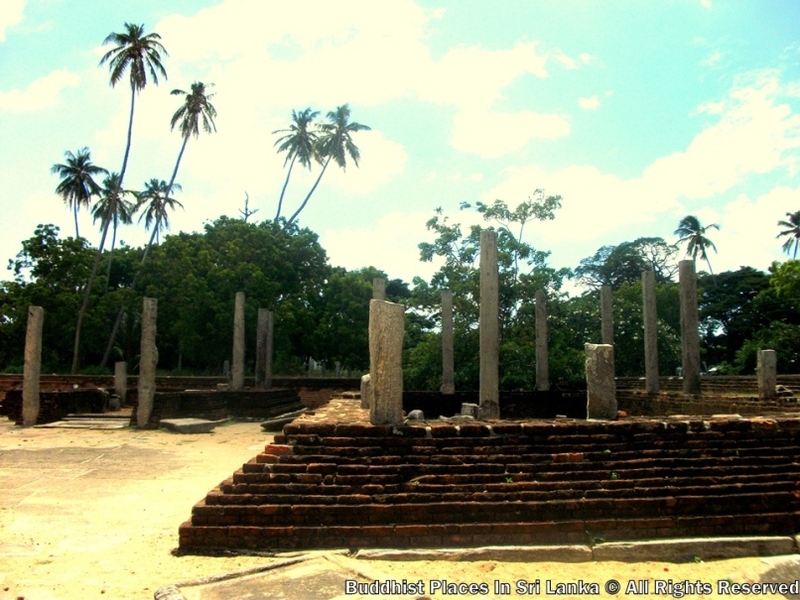 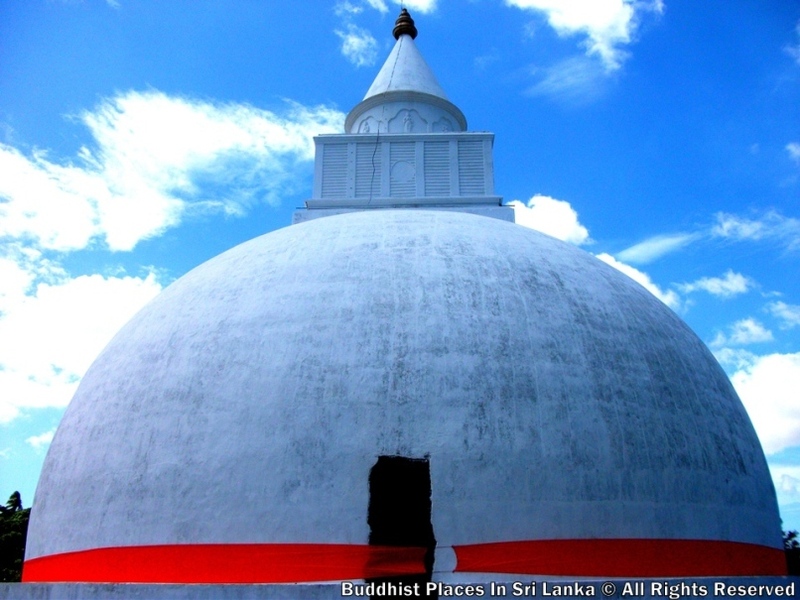 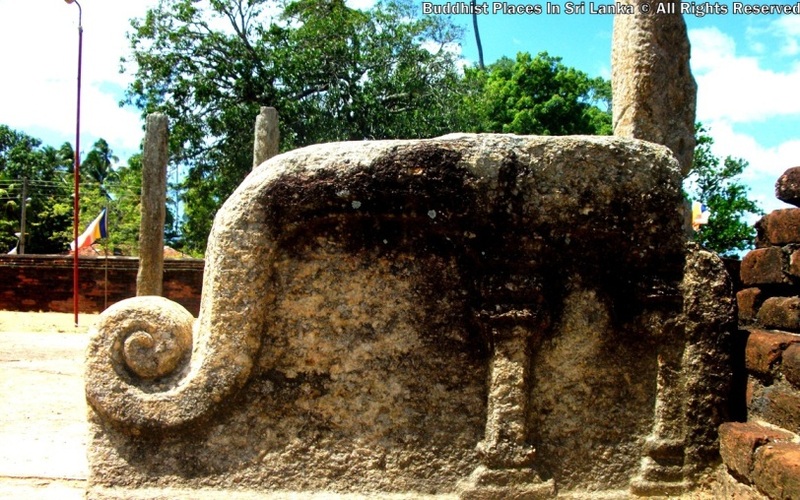 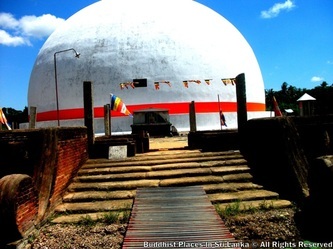 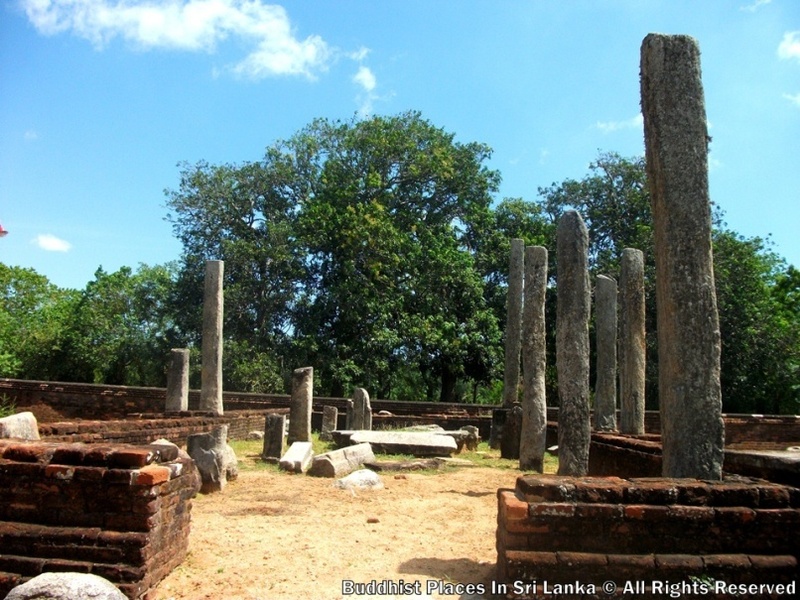 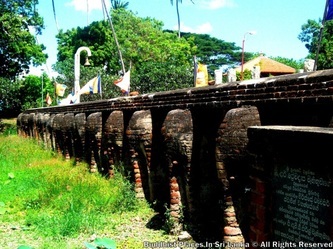 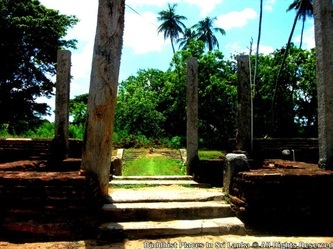 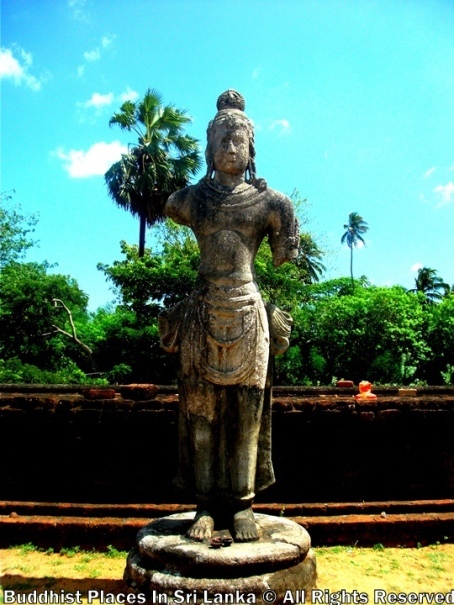 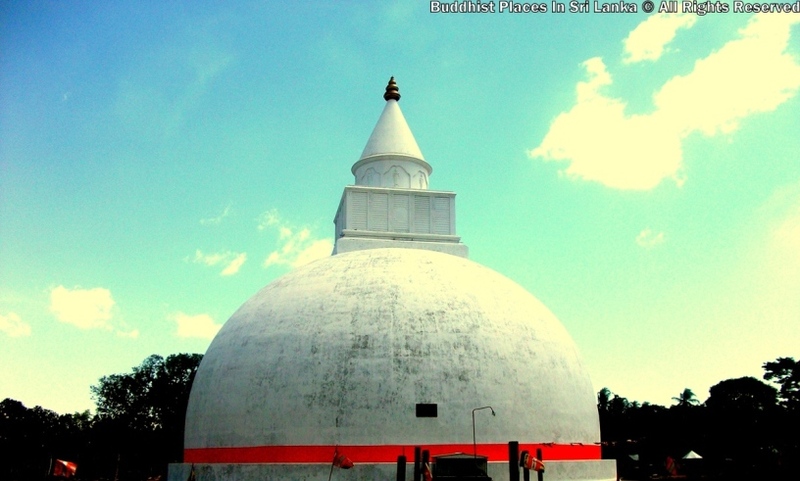 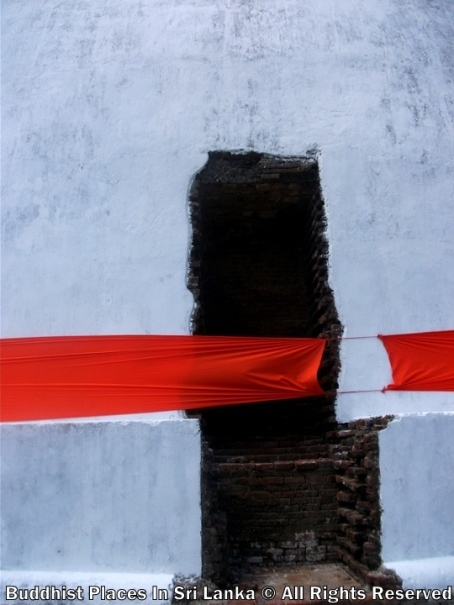 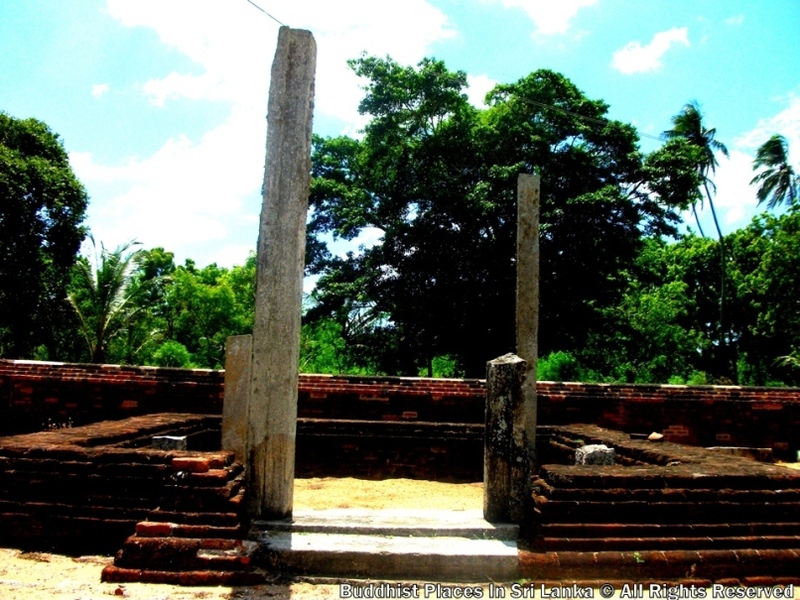 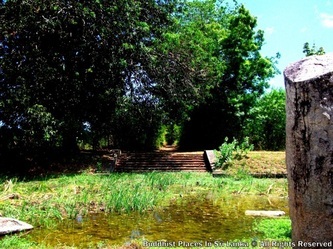 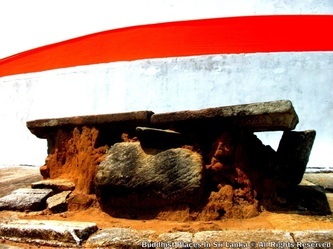 The Mahawamsa says that prince Mahanaga who was a brother of King Devanampiyatissa, left the capital Anuradhapura after an assassination attempt by the Queen. 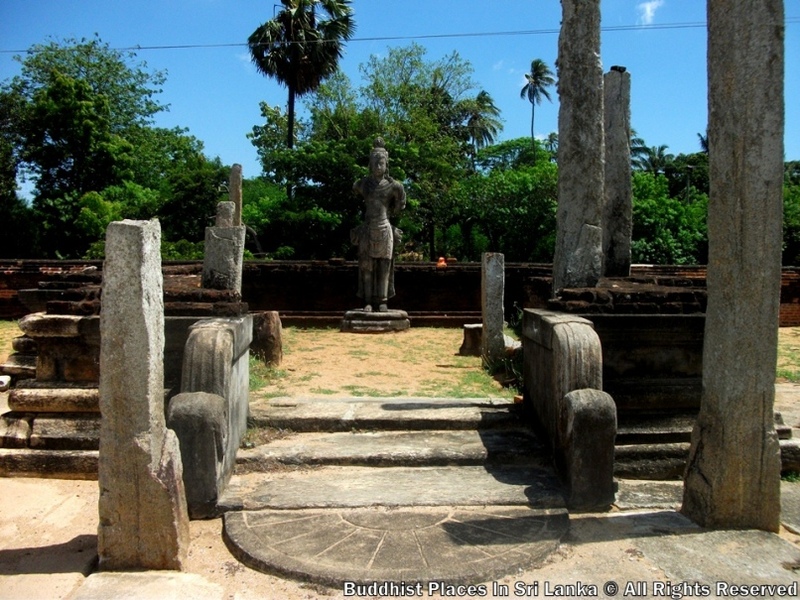 In ancient Sri Lankan tradition, the first in line to the throne was the King’s brother even before his own sons. 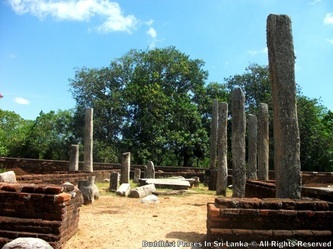 The queen who wished to see her son succeed Devanampiyatissa, came up with a dubious scheme to poison Prince Mahanaga. 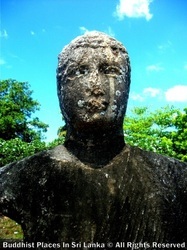 Tragically her own son was poisoned in the attempt and died. 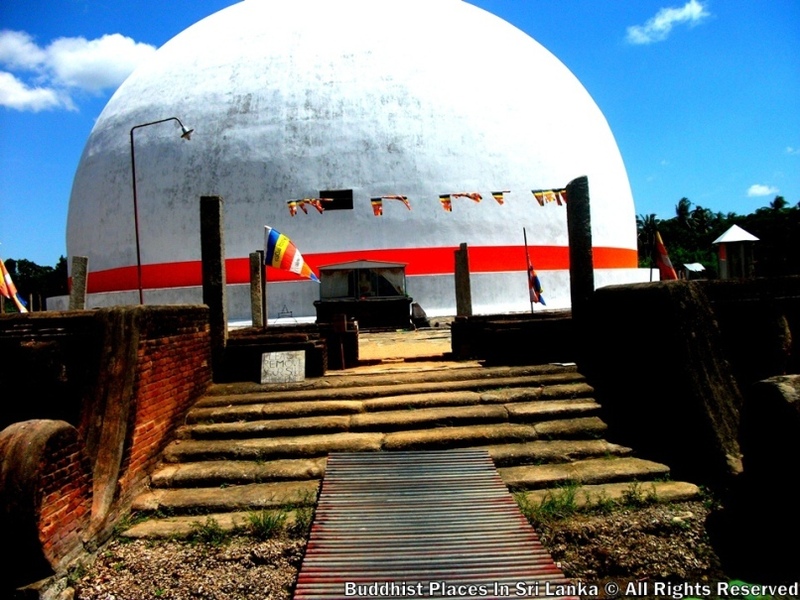 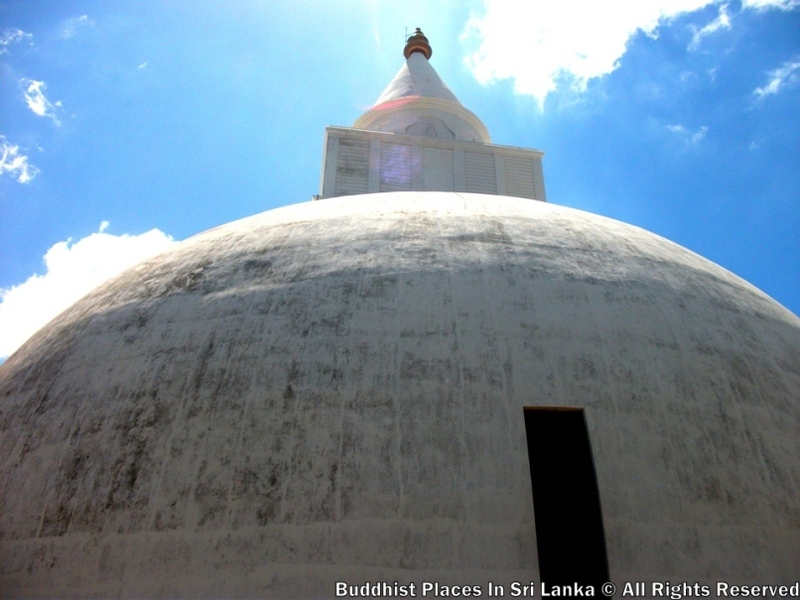 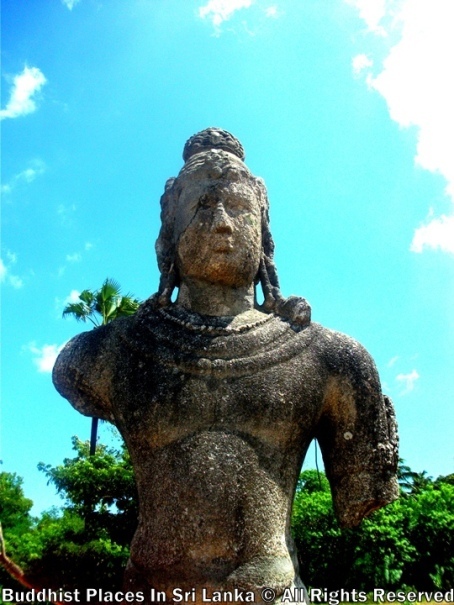 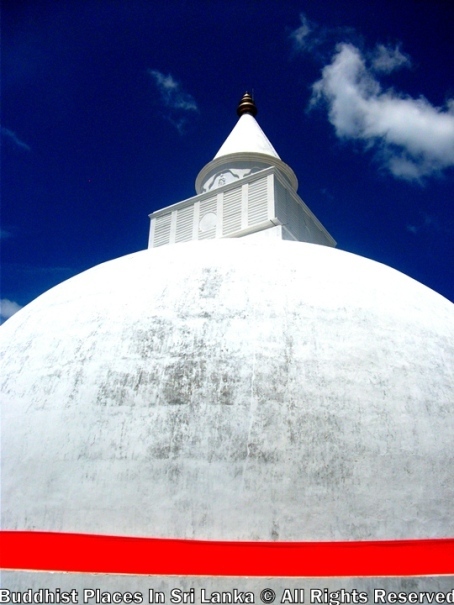 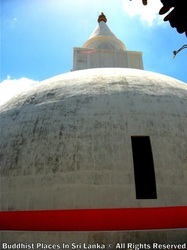 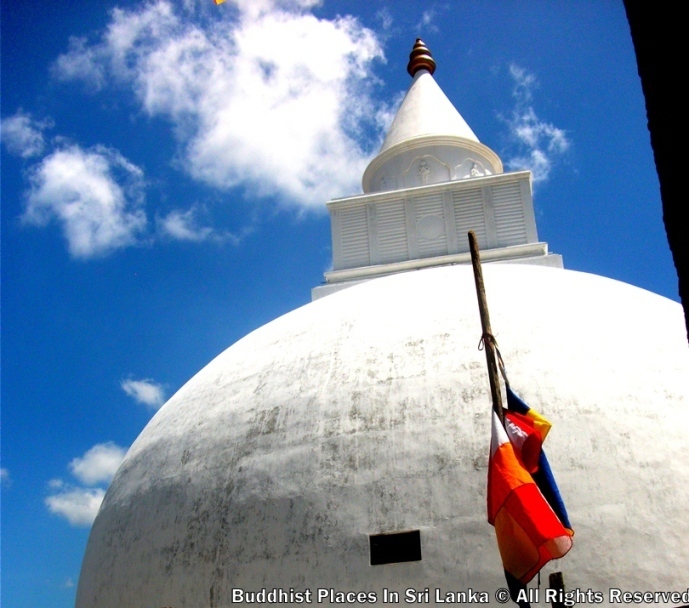 Mahanaga fearing for his life, is said to have left Anuradhapura and made his way to Ruhuna. During this journey his consort gave birth to a son at a place near the capital Magama. 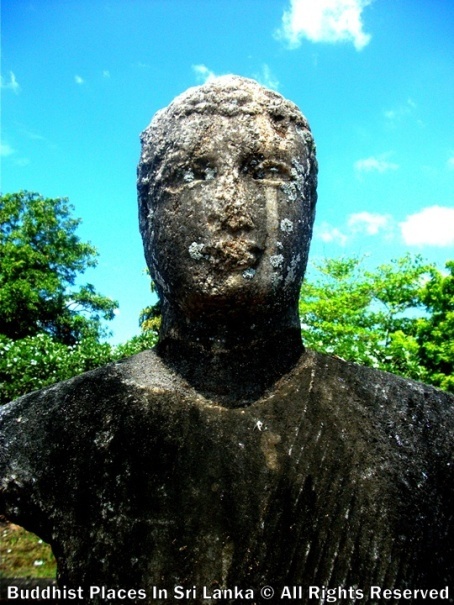 The Prince was named Tissa and later became known as Yatala Tissa. King Yatala Tissa is said to have built a monastery marking the location where he was born which came to be known as the Yatala Vehera. 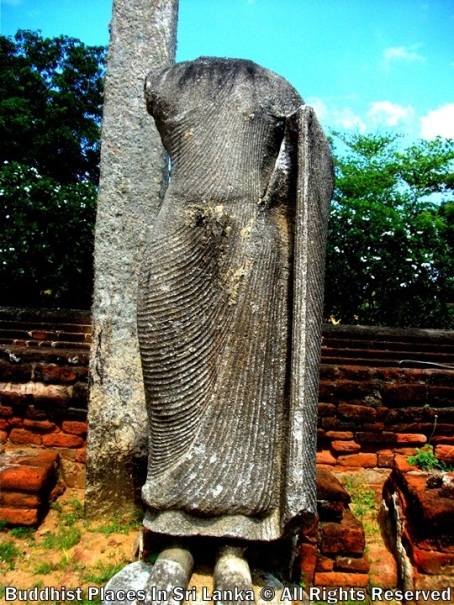 Some believe it was in fact King Mahanaga who after becoming the ruler of Ruhuna built the Yatala Vehera to mark the birth of his son. 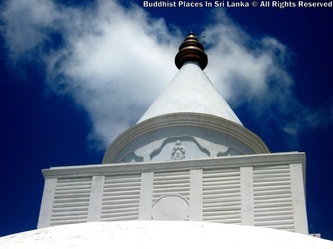 The Yatala stupa is similar in design to the larger stupa at Tissamaharamaya and is “Bubulakara” or bubble-shaped. Archaeological evidence suggests that the stupa was a part of a larger monastic complex, remains of which can still be seen. 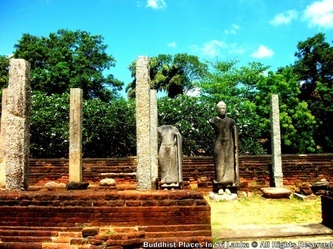 A large number of Buddha images, pillars and other sculptures discovered from the excavations of the Yatala Vehera are today placed at the museum in the premises. Four relic caskets discovered from the site are on display at the Colombo Museum. 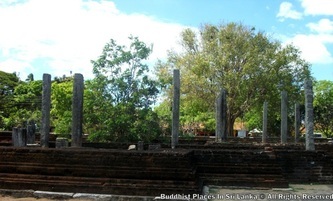 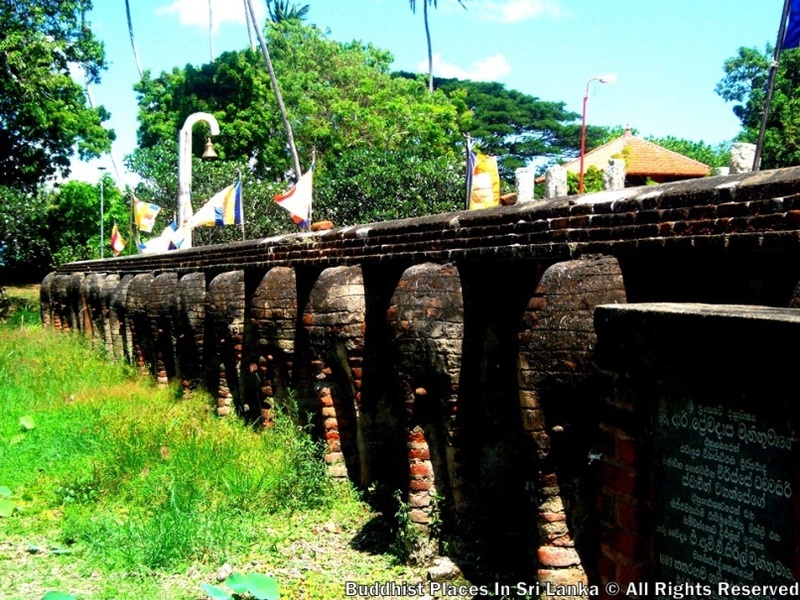 Godavaya is now believed to have been the main port of the Ruhuna Kingdom. 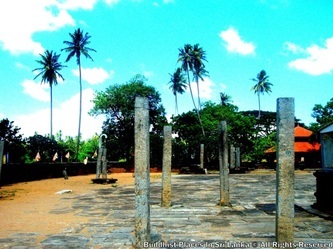 Near this ancient port, closer to the modern day Ambalanthota, is situated a temple which is associated with King Kavantissa’s father, Gotabhaya. The Gotapabbata Raja Maha Viharaya which is situated on a rocky outcrop near the mouth of the Walawe River is believed to have been built by King Gotabhaya. 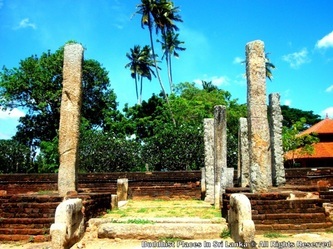 An inscription found in the vicinity of the temple records that a later king decreed that the taxes from the Port of Godavaya be dedicated to the temple.